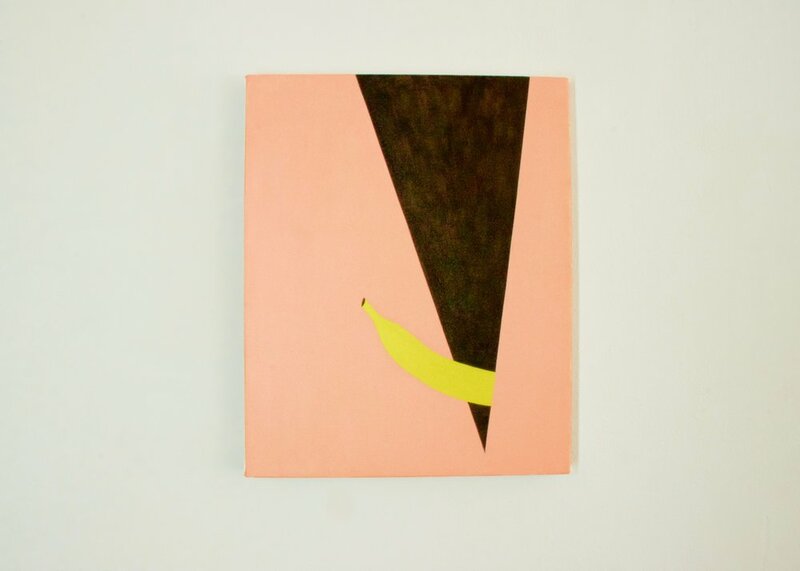 Alice Tippit makes paintings. Working with a formal vocabulary comprised of familiar symbols, shapes and forms – many of which reference genres such as still life and portraiture – her intimately-scaled graphic paintings are at once legible, poetic and enigmatic. By reducing her compositions to their essential elements, Tippit works within and against the logic of images and the stability of pictorial space. Her forms are so precise that they verge on iconic, and deftly reveal how color and shape can combine to make visual meaning and, just as quickly, slip into the realm of the absurd. oil on canvas | 16 x 13 in. oil on canvas | 20 x 19 in. oil on canvas | 24 x 18 in. oil on canvas | 13 x 10 in. oil on canvas | 20 x 16 in. oil on canvas | 19 x 16 in.